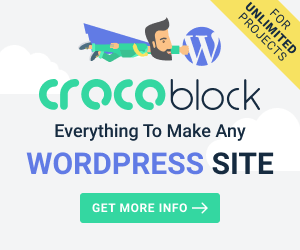 In terms of technology and living digitally, we are living in the era of WordPress. 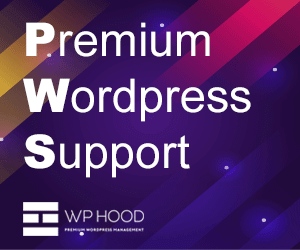 And when talking about WordPress, speed is the number one requirement. Every website owner wants to accelerate their web pages as much as they can, and it’s all because people nowadays expect websites to load within seconds.